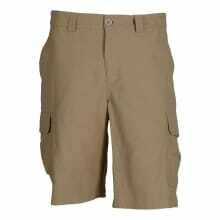 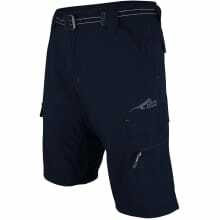 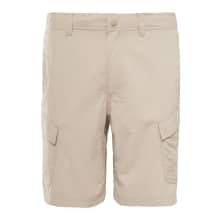 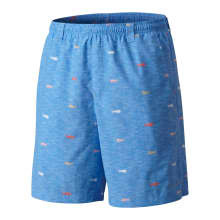 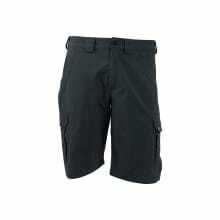 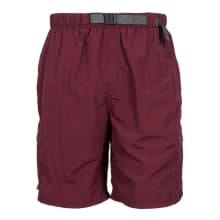 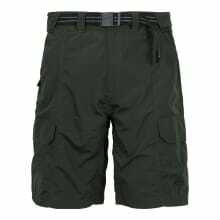 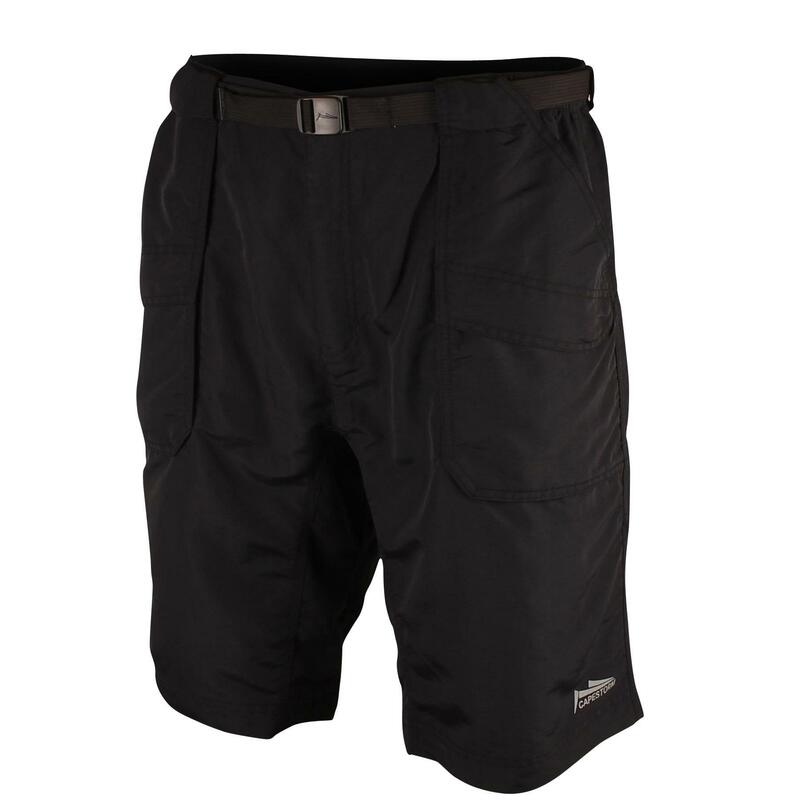 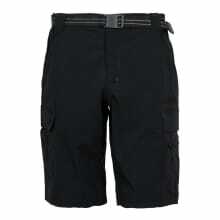 For our die-hard outdoor fans, jump into a pair of our Tech Shorts before setting off on any adventure. 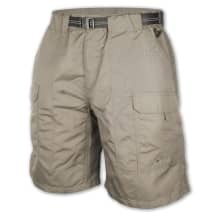 The refuge Summit fabric we have used is durable, comfortable and UV resistant, and its moisture management and breathability will keep you dry and cool. 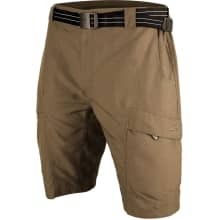 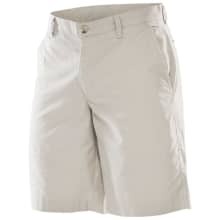 Large gusset for ease of movement.